At Carpet Care 2000, our “white glove” installation begins with on-time delivery of your new carpet. Our carpet installers are trained professionals that expertly install your new carpet right the first time. As we are well versed in carpet stretching and repair, we know how to install it to minimize future carpet buckling and bunching. Poor installation can cause bunching and rippling carpets as well as mismatched patterns. Your new floor can end up a lot less like you had hoped. And even worse, it could be a trip and fall hazard. With a poor installation, your flooring will eventually fail so it’s important to hire a professional carpet installer like Carpet Care 2000. At Carpet Care 2000, our carpet installers are continually updated in the latest installation techniques. We do not participate in deceptive labor practices such as those employed by the “big box” stores. Unlike many of our competitors, we do not surprise you with extra fees and charges that we consider part of a normal carpet installation! Most wall to wall carpeting is actually two or more pieces of carpet glued together. The biggest downside to this is that carpet seams tend to break down over the years. They can also wear out faster due to lack of maintenance or when they are exposed to the sun for long periods. 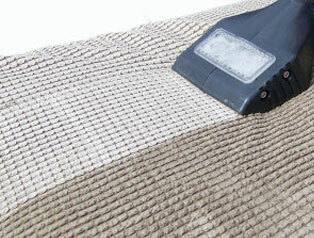 Carpet Care 2000 customizes our seam repair solutions to best meet your needs. Our repairs begin with application of a latex bonding agent that generates a long-lasting permanent bond between the seams. If your seam repair requires a more extensive solutions we can remove the damaged seam and attach a new piece of carpet with a new seam. Furry pets such as dogs and cats can wreak havoc scratching and clawing at carpets. 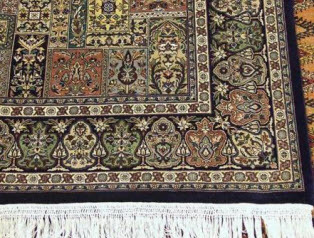 At Carpet Care 2000, our carpet repair specialists will assess the situation and come up with the best solution to your specific carpet problems. Our carpet repair specialist use the following proven strategy to repair your damaged carpet. We remove the damaged portion of carpet by cutting it away and replacing it with a new section of carpet from an unused area like the back of a closet. Carpet stretching is an affordable and popular solution for carpet repair that we provide to our customers. As mentioned above, the most common reason why your carpet has waves and ripples is because it was installed improperly. 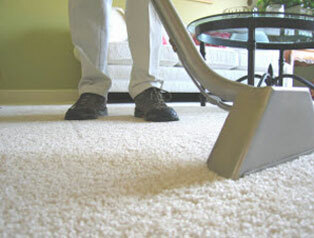 Carpet Care 2000 has the proper equipment to install and stretch your carpet the right way. We use a special tool called a “power stretcher” to accomplish these jobs. You do not have to worry about future waves and ripples after we expertly use our power stretcher. Carpet Repair and Stretching is a lot cheaper than replacement! Contact Carpet Care 2000 to learn more about how we can fix your carpet to look like new for a fraction of the cost!